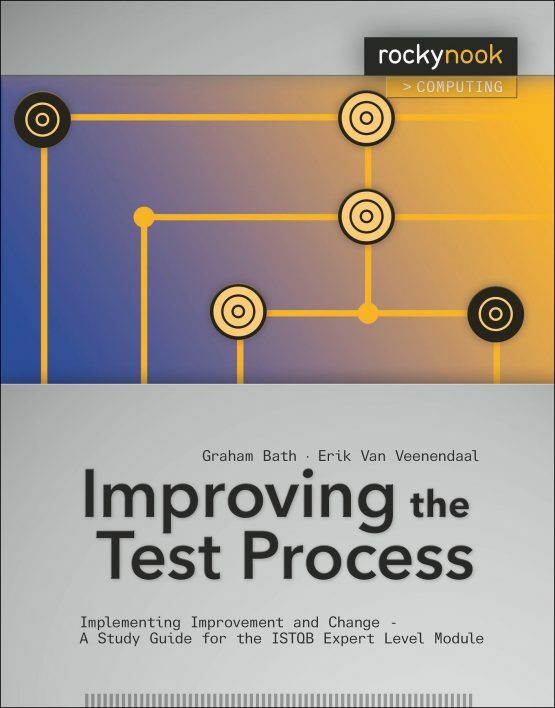 Erik van Veenendaal (www.erikvanveenendaal.nl) is a leading international consultant and trainer, and a widely recognized expert in the area of software testing and quality management with over 20 years of practical testing experience. He is the founder of Improve Quality Services BV. He holds the EuroSTAR record, winning the best tutorial award three times. In 2007 he received the European Testing Excellence Award for his outstanding contributions to the testing profession. He has worked as a test manager and consultant in various domains for many years, and has written numerous papers and a number of books, including Practical Risk-Based Testing: The PRISMA Approach, Foundations of Software Testing: ISTQB Certification, and Test Maturity Model Integration TMMi. 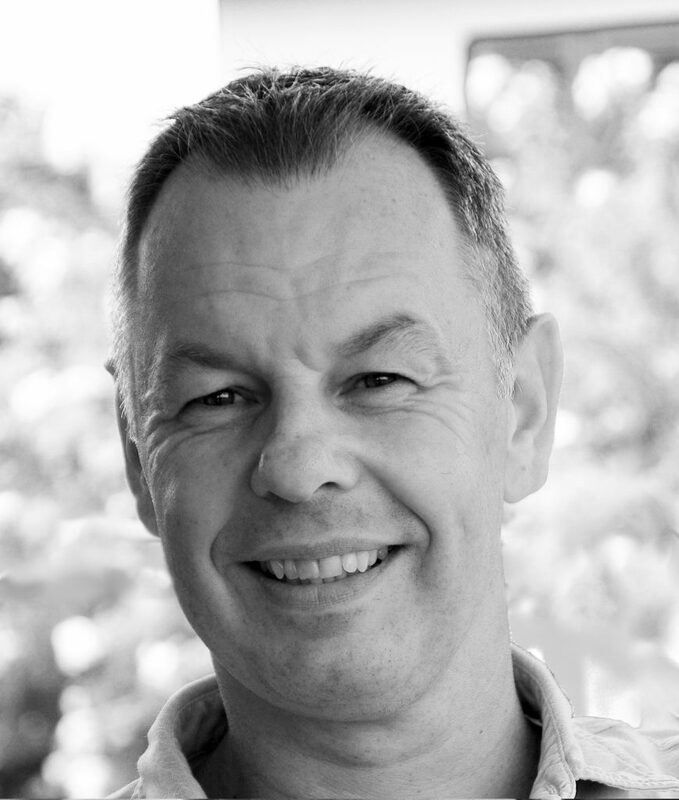 Erik is a former senior lecturer at the Eindhoven University of Technology, was vice-president of the International Software Testing Qualifications Board (2005–2009), and is currently a board member of the TMMi Foundation. You can follow Erik on twitter @ErikvVeenendaal.